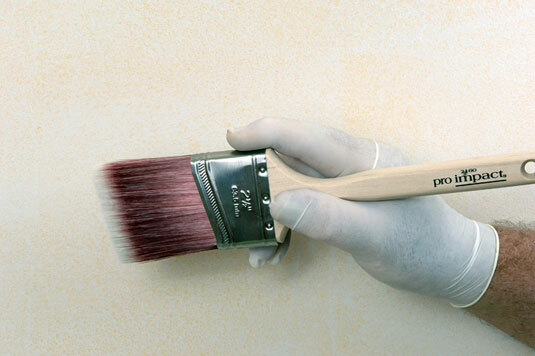 Before you begin painting walls, cut in the edges with a paint brush. Cutting in means that you use a paint brush to paint areas that are too tight for rollers (such as at the ceiling line, corners, and along baseboards and trim). Loading your brush and applying paint the proper way will prevent drips and spatter, save your brushes, and produce great-looking results. You can paint in Zen-like silence or to some groovy tunes. Yeah, baby! 2Pour some paint into your small container. You need only 1 inch of paint for now. 3Hold your brush properly by using a pencil grip. A pencil grip provides extra control and prevents muscle fatigue. Cradle the brush handle between the thumb and index finger. Place your index finger on the narrow edge of the brush, your thumb on one side, and the rest of your fingers on the other side of the brush’s metal band. 4Dip your brush bristles straight down into the paint. Cover just the first third of the bristles. 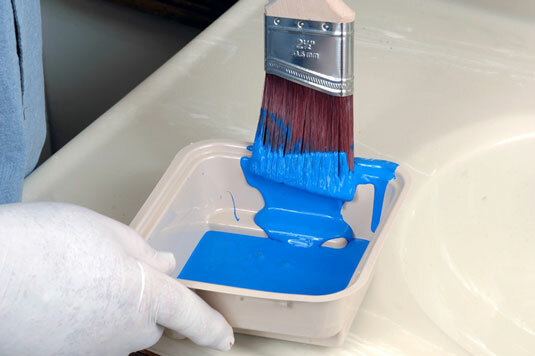 Gently wiggle the brush in the container to load it with paint. 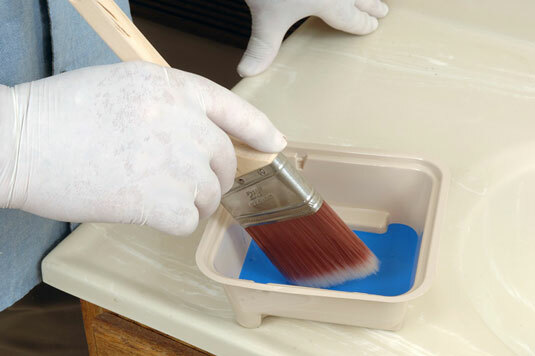 Gently tap each side of the brush against the paint container. Make a downward brushstroke on the wall about 2 inches away from the area you want to paint to remove the excess paint. 7Paint a downward stroke up to 12 inches long in the corner or use a horizontal stroke along the ceiling or baseboard. 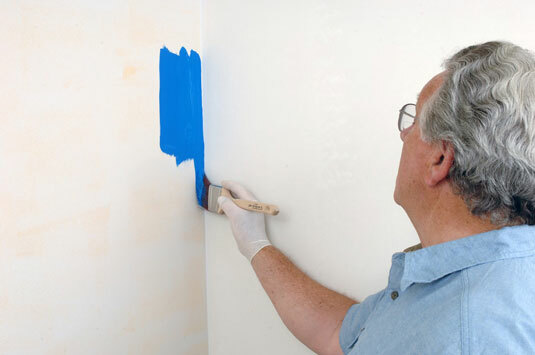 Turn the brush so that the narrow edge is up to paint your downward stroke up to 12 inches long in the corner. For long expanses along the ceiling or baseboard, use a horizontal stroke with the narrow edge of the brush. With the wide edge of your brush up, gently sweep the brush back over the painted area. 9Repeat steps 2 through 8, as needed. Working from wet areas to dry, gently overlap the sections to avoid marks until the edges are complete. 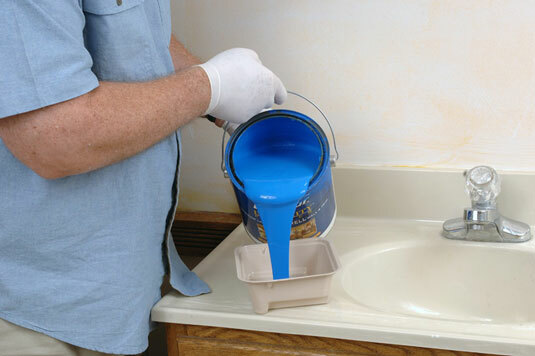 Applying too much pressure will make the paint ooze from the brush and create drips. Use a light touch.